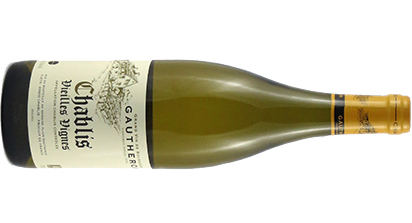 Gautheron approaches his winemaking with fanatical precision. 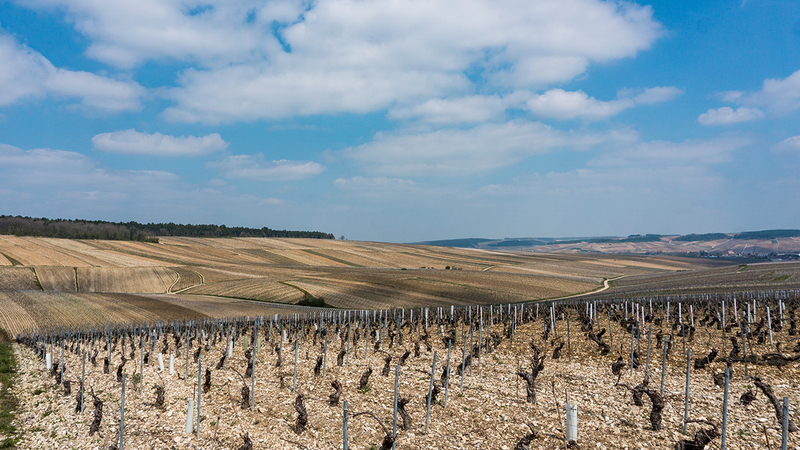 He farms over 65 different plots of vines across the Chablis appellation, and vinifies each in its own separate tank. We tasted only about 15; the night before Cyril had done them all. The variations between each tank are subtle but distinct, and Cyril completes his final act of blending masterfully. The results are perfect Chablis cuvées, each different, and each marrying classic minerality with ripe fruit and vibrant texture.